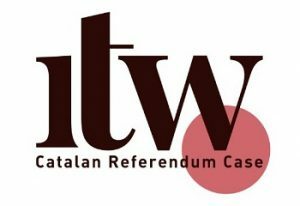 International Trial Watch @InterTrialWatch is a Platform of organisations for the defence of human rights created in order to manage and facilitate the presence of national and international observers in the trial against Catalan politicians and social leaders at the Supreme Court. 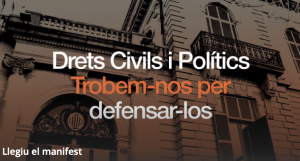 International Trial Watch @InterTrialWatch will supervise the trial at the Spanish Supreme Court & if the “right to defence, the existence and duration of pre-trial incarceration, and impartial trial, balance between parties, and the taking of evidence” are respected, along with the competency of the SC. Which case is being judged? Extraordinary Case No. 20907/2017 is the criminal proceeding against 18 people charged by the Public Prosecutor’s Office with the crimes of rebellion, disobedience and embezzlement of public funds, for which it has requested 177 years imprisonment. 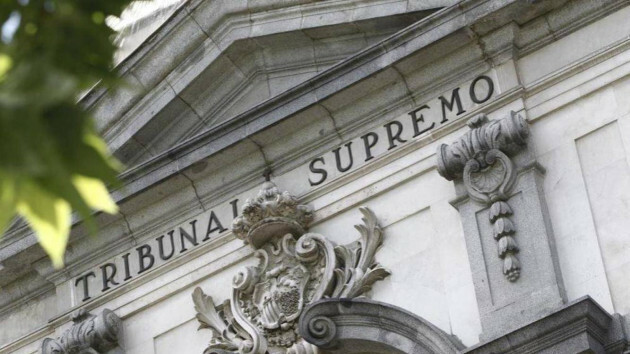 The criminal proceeding began with the events related to the Referendum of the 1st of October 2017 and the trial will be held in Madrid at the beginning of 2019. 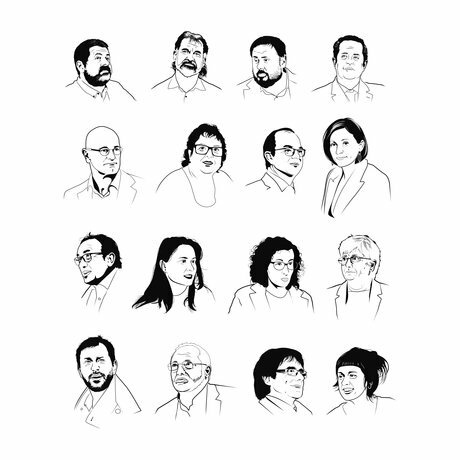 The defendants include civil society leaders, the President and vice president of the Parliament of Catalonia and members of its Bureau. Nine of the defendants have been in pre-trial detention since March 2018, and in some cases since October 2017. 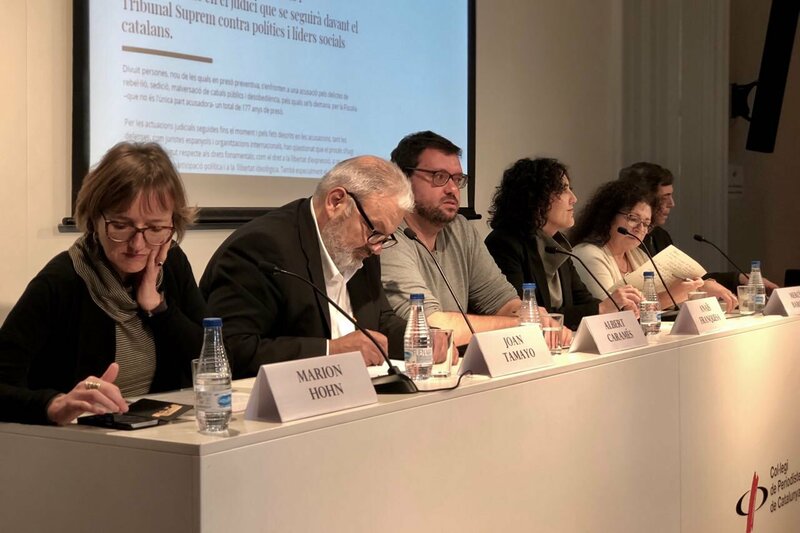 The months of pre-trial detention in Madrid have led to long periods of time during which the defendants have been far from their families and defence teams. The rest of the defendants are free on bail. In addition to the 18 defendants, another seven people who are currently in other European countries are being processed in the same lawsuit. The National Court and the Supreme Court have issued several European Arrest Warrants. 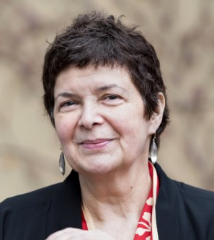 These European Arrest Warrants have been issued and withdrawn several times because they had not obtained the desired result or it was foreseen that they would not obtain it. In Germany, the Higher Regional Court of Schleswig-Holstein did not recognise that the requirements of the crime of rebellion in the European Arrest Warrant against Catalan President Carles Puigdemont @KRLS were met. There is currently no European Arrest Warrant pending resolution, which means that these seven people are not being prosecuted even though they are being prosecuted for the same facts on which the trial is based. Although they are free in different European countries, there is an arrest warrant issued against them in Spain. 1. The State Attorney is charging them with the crime of sedition, which involves a ‘public and tumultuous uprising’ and carries penalties of up to 15 years in prison. 2. 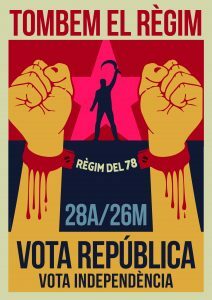 The far-right political party VOX demands even higher penalties, adding the crime of criminal organisation to the crime of rebellion. The defence teams have warned from the start that this is a political trial. They have alleged the nullity of the crimes of which their clients are accused and have repeatedly asked for their release. 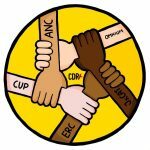 They have also claimed that the Supreme Court and the National High Court have no competence, because they do not have legal jurisdiction over these cases. 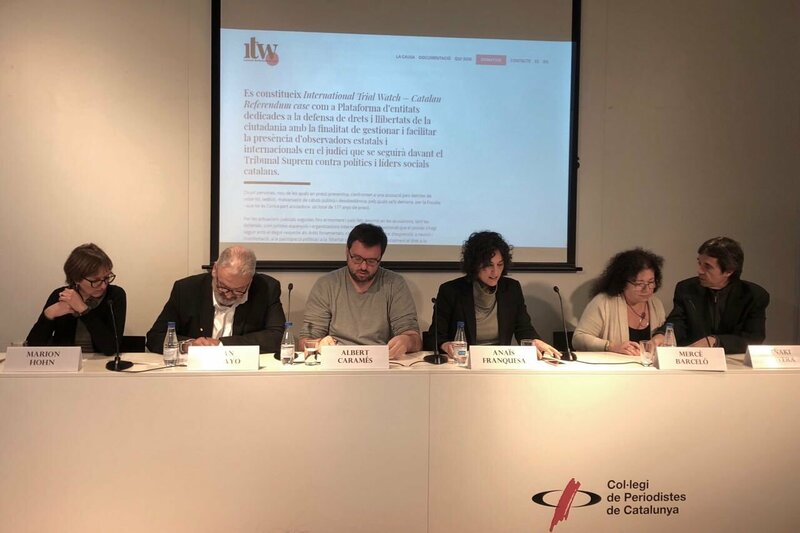 They have also alleged violations of fundamental rights before the Constitutional Court repeatedly, which have been admitted but not resolved, blocking access to the European Court of Human Rights. For this reason, four of the prisoners went on a hunger strike to protest. The defence teams have also taken the case before the UN Human Rights Committee and the Working Group on Arbitrary Detentions. The Platform invites civil society to make the observation work possible by contributing with a donation, which in turn will be the “only” way the initiative will finance itself. Donations will be used for operating expenses such as technical coordination, preparation and translation of materials, web page, etc. as well as logistical support and observers’ travel and accommodation. All of them will be taking part on a pro bono basis and will not receive fees for their work.